There are still a handful of instant camera around, like the Lomo’Instant Square Camera, for example, but however instant those are, it will never be the same as the good’ol Polaroid you have grown to love. 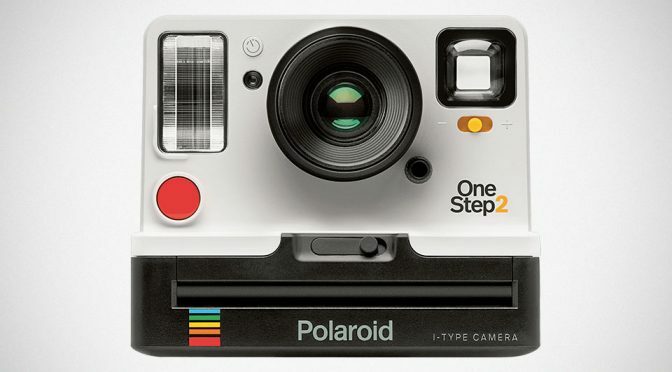 Apparently, Polaroid understand the instant photography community’s love for analog instant camera and therefore, it has brought back the original instant camera, now called OneStep 2. 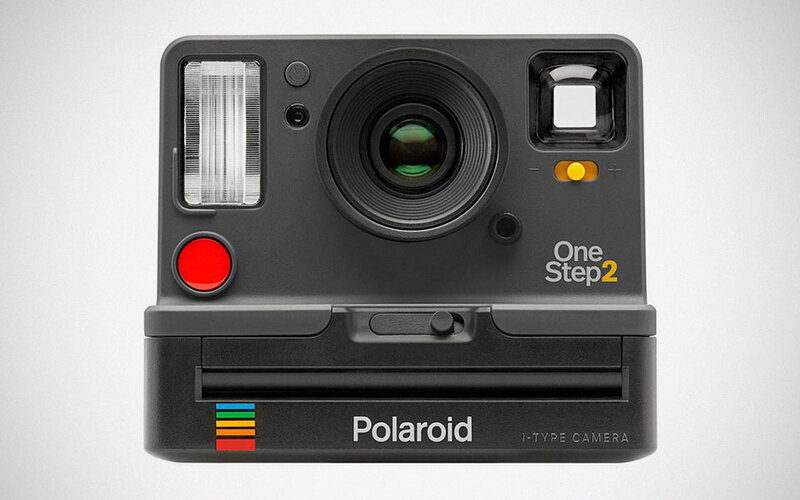 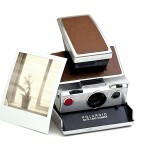 Billed as an analog instant camera for the modern era, OneStep 2 blends the unmistakable classic Polaroid camera design with contemporary detailing. 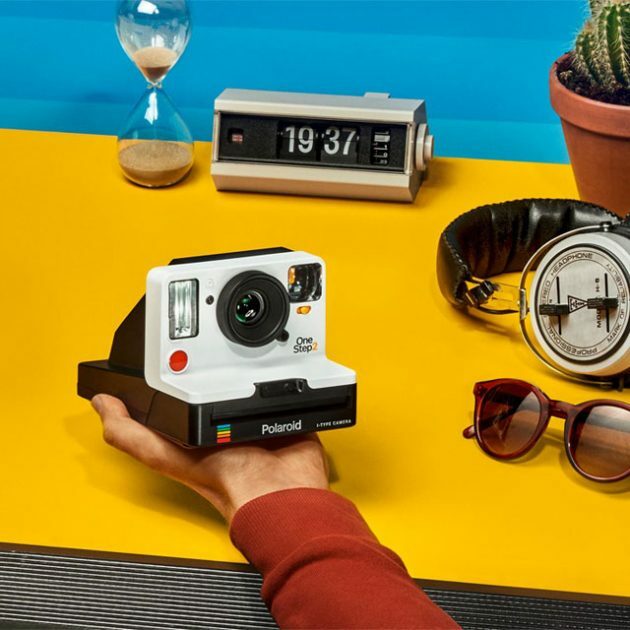 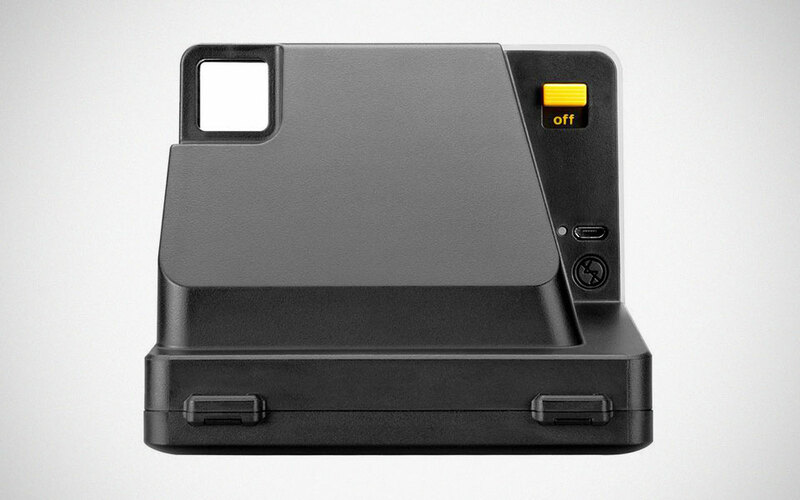 Inspired by the original OneStep from 1977, Polaroid updated this modern i-Type camera to be simple and easy-to-use, and outfitted it with high-quality lens and a powerful vacuum discharge tube strobe flash to enable you to create tangible memories. 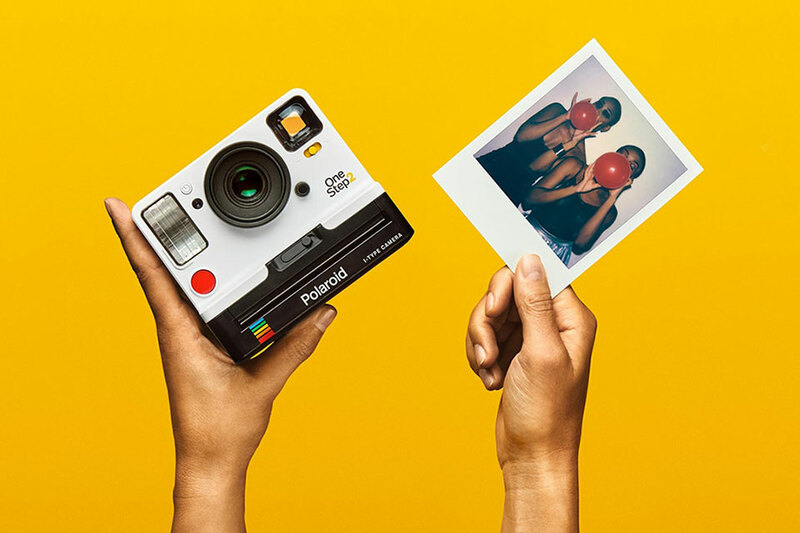 Unlike its now-dated sibling, this brand new old camera gets a long lasting 60-day rechargeable lithium-ion battery, along with a self-timer function because, wefie no instant photography is complete without photos that have everyone in it. Not only is the outlook and functionality reminiscent of the iconic instant camera of the bygone era, the prints too are similar, if not the same. 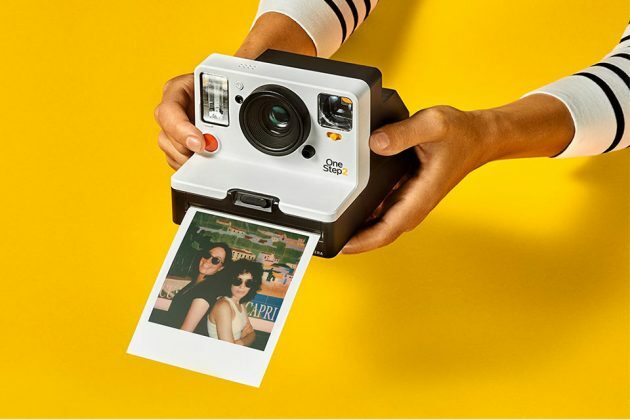 This means, you will be taken to the times where unpolished and imperfect photos, results from the thousands of chemical reactions that occur every time the shutter button is pressed, are an endearing and for some reason, engaging. 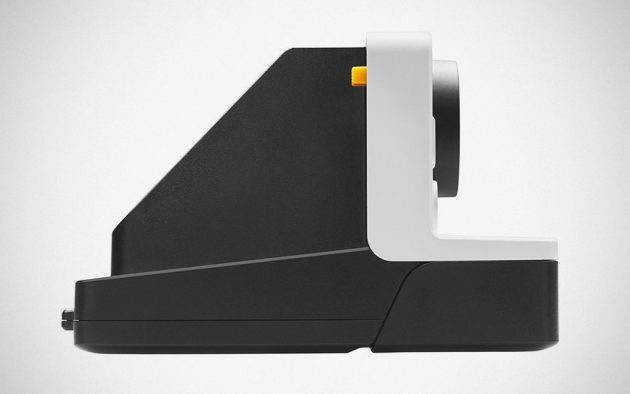 Speaking of prints, OneStep 2 is compatible with all styles of 600 film and i-Type film, so you choose whatever suits your fancy, be it black and white, color or with frames. Other key details that we think any Polaroid fan should not miss include polycarbonate and ABS outer shells, coated optical-grade polycarbonate and acrylic lenses, fixed focus lens that does 0.6 meter (2 feet) to finite, 106 mm focal length with 41 degrees vertical and 40 degrees horizontal FoV, and finally, a custom designed shutter system driven by a precision step motor. 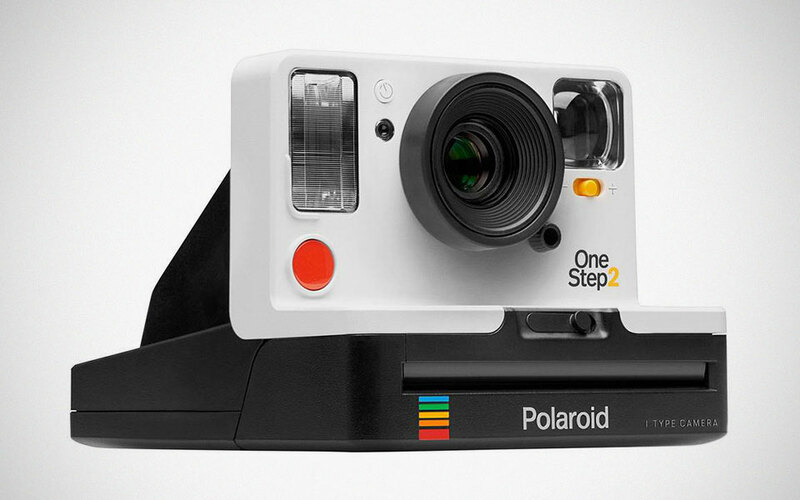 Polaroid OneStep 2 Instant Camera is open for pre-order, in choice of white or graphite colorway, priced at a reasonable $99.99 a pop. 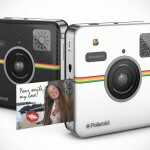 Depending on your choice of film, it will run you back at an additional $15.99-19.99.